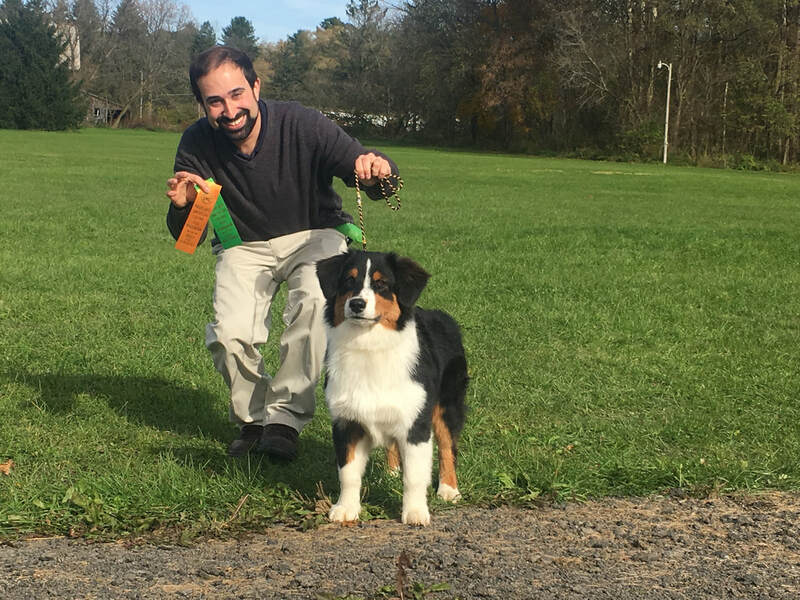 Dan has been training cats and dogs and their humans for over 10 years using positive methods that are affordable, fast, fun, family friendly, and effective. If you know a cat or dog or human who could use some training, you've come to the right place! Remote consultations offered anywhere for anyone in the United States.